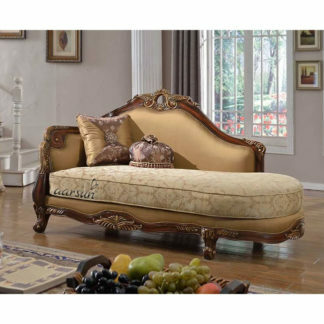 Aarsun Woods brings to you this state-of-art Handcrafted Wooden Sofa in premium quality Wood. 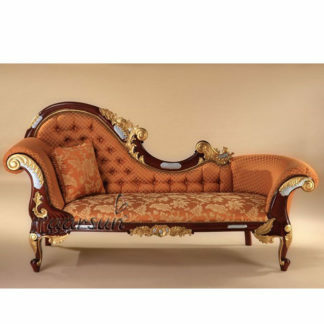 Wooden Sofa is used for many purposes. Wooden Sofa are crafted in various patterns and designs to suit the specific requirements of customers. The elegant look of the sofa reminds us of the ancient heritage and cultural traditions which has been carried over from the past. Teak Wood is preferred over other wood types globally when detailed intricate carving is required over the furniture.